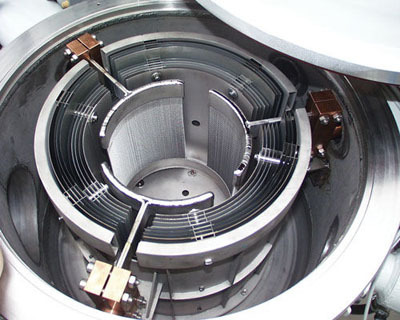 Shape Memory Alloys (SMAs) have been considered as one of the most promising smart materials. They can provide novel solution in several ﬁelds, for various applications (e.g. actuator, biomedical application, clamping systems, etc.). Among the commercially available Shape Memory Alloys, nickel titanium ones are outstanding due to their excellent performance and reliability. 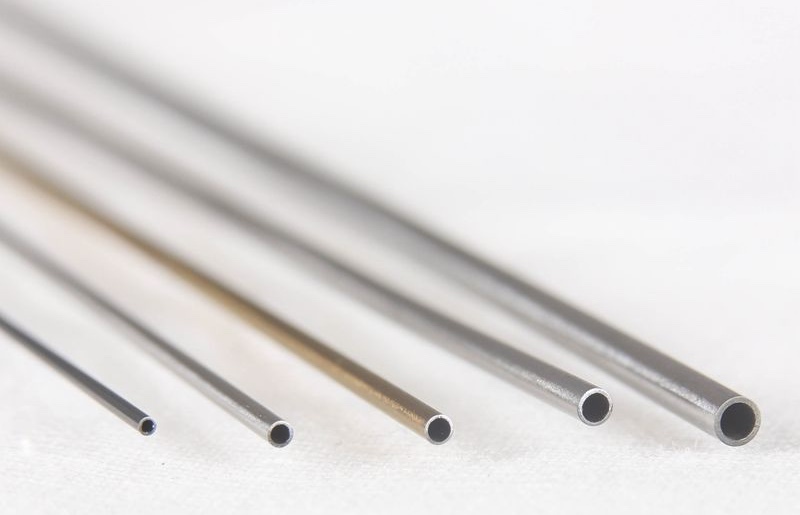 In addition to its strain recovery, Nitinol is attractive for medical applications due to its biocompatibility, corrosion resistance and fatigue behavior. One-way Shape Memory Alloy deforms at sub-transformation temperatures and restores pre-deformation shape when heated, demonstrating unidirectional memory behavior. Shape memory gives Nitinol the ability to be deformed at one temperature, and then return to its original shape when being heated to its transformation temperature. This effect is caused by the material changing from its low temperature monoclinic martensitic structure to the high temperature cubic austenitic structure. Besides nitinol shape memory alloy, wec an also provide TiNiCu and TiNiNb shape memory alloys. We are a reliable nitinol sheet supplier. We offer nitinol sheets (nickel titanium alloy, shape memory and superelastic) with Cold-rolled, pickled and mirror shiny surface. 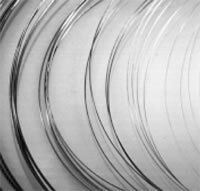 We offer nitinol strip (Ti-Ni alloy, shape memory, superelastic) for special applications, enabling unusual design characteristics. Nitinol strip can be supplied in roll and straight. 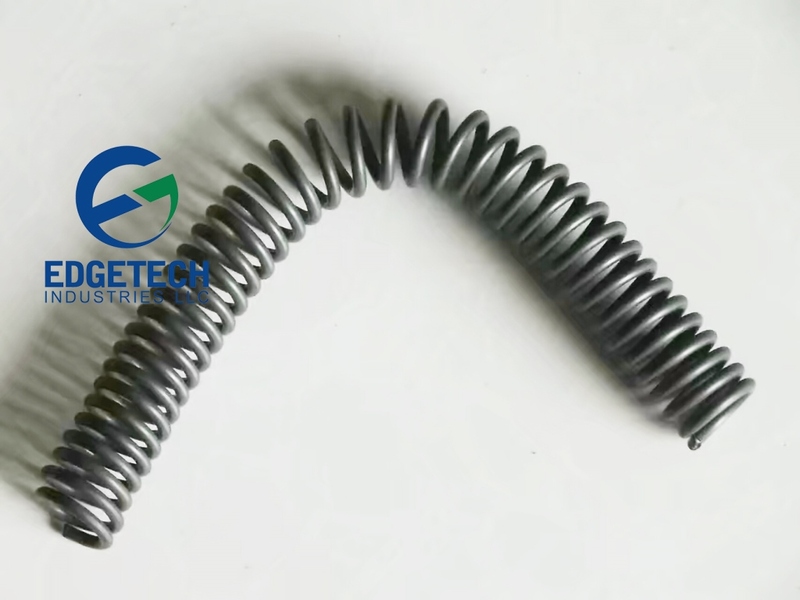 We provide nitinol spring (nickel titanium alloy spring, nitinol compressed spring，nitinol tension spring) with competitive price and various specifications. 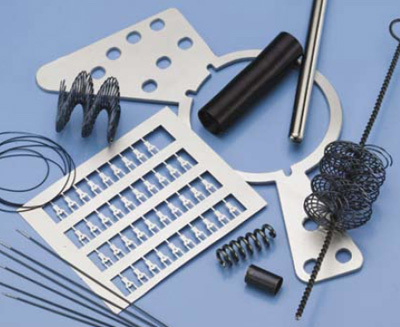 Two-way shape memory springs are our specialty. We manufactures nitinol wire (nickel titanium alloy wire, shape memory wire, superelastic wire) with various Af temperature that are used in all fields. We provide nitinol rod (shape memory, superelastic) from various grades of nickel titanium alloy. Nitinol threaded rod, nitinol cylinder and rings can be customized. 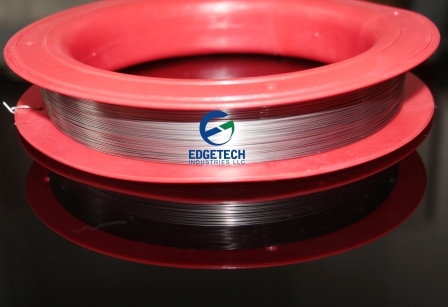 The finest nitinol wire we can make for muscle wire (also called shape memory actuator wire) is 0.02mm, nitinol muscle wire is an important part for robotics applications. We provide nitinol tube (nickel titanium alloy tube, superelastic tubing) with OD from 0.3 to 10mm, the active Af is 22+/-2℃. 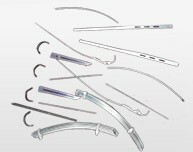 Nitinol tube is mostly used in medical. 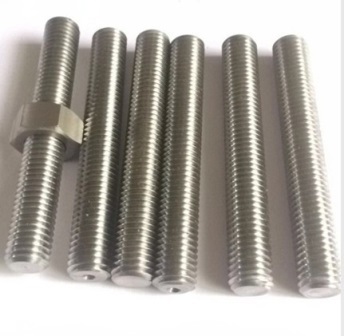 We provide nitinol threaded rod (nitinol bolts, Ti-Ni alloy rods) with custom Af point and size, even the high temperature nickel titanium alloy rods with high hardness. 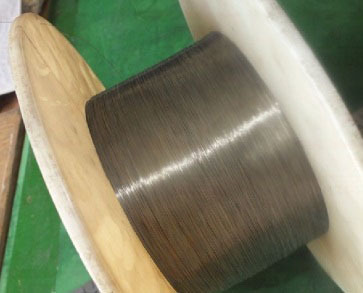 Nitinol fishing wire is superelastic alloy wire (even at low temperature) which can be stretched over ten times the length of ordinary steel leader without permanent deformation. 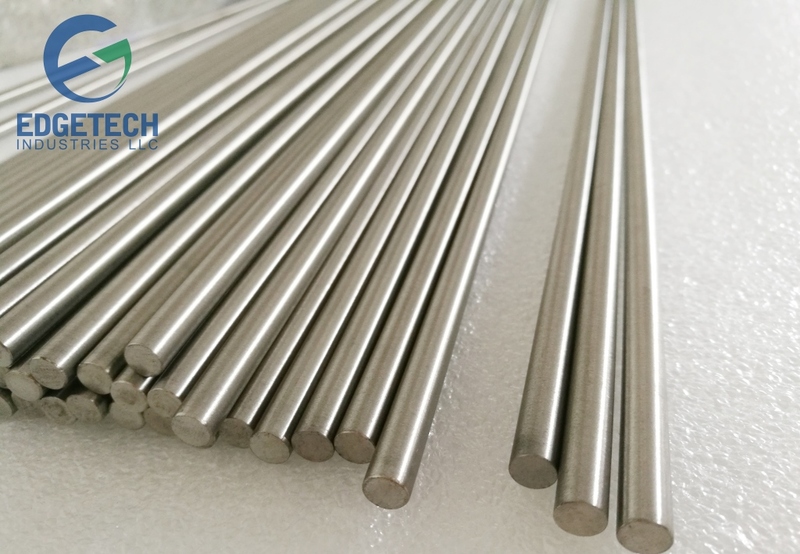 Edgetech Industries offers Nitinol foil (nickel titanium alloy, shape memory alloy, super-elastic alloy foils) with 0.002" thinnest thickness, specification ASTM F2063. Nitinol (nickle titanium alloy) is used to make dental braces, spectacle frames and nitinol stents widely. 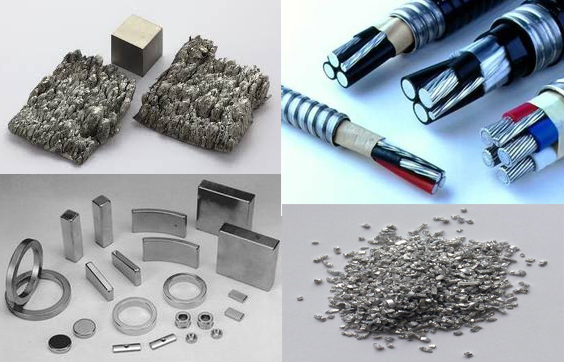 We also provide other shape memory alloys: Ti-Ni-Cu Shape memory alloy, Ti-Ni-Nb shape memory alloys, etc.